on 08 September 2011 . 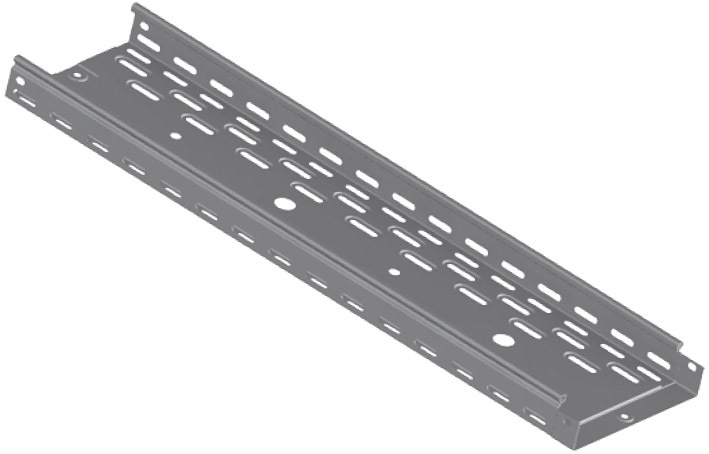 Tray cover is designed to further protect the cable. on 07 September 2011 . 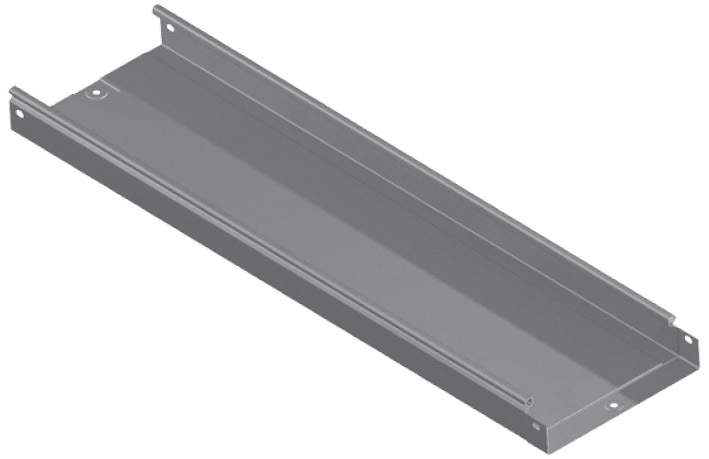 Metal cable trays - the electrotechnical product made of the metal structural stock, which are designed for the protection of cables and wires from the mechanical damages of insulation. 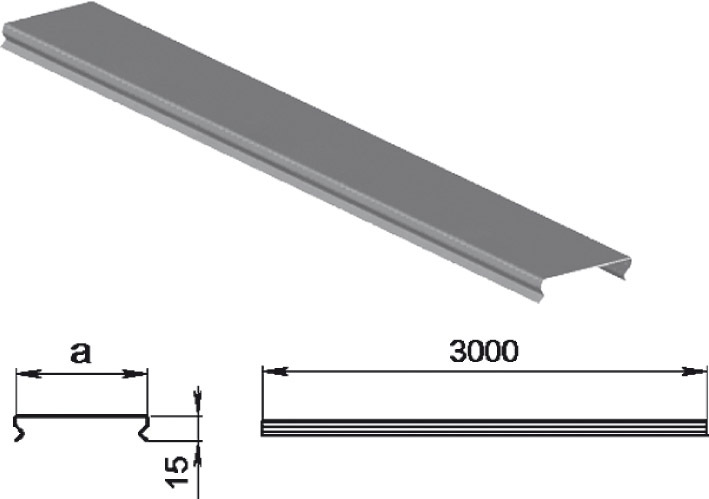 The trays are produced of the steel galvanized by the Sendzimir method, which secures the long operation life.